After being severely tortured and living in a closet for five years of her life, Lauren was saved in 2001. 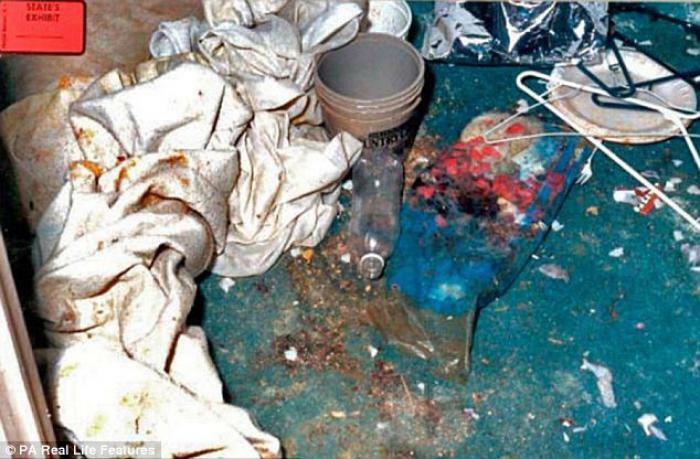 Routinely raped and tortured, Lauren Kavanaugh was forced to live in a 4ft by 9ft closet for five years of her life until she was rescued in 2001. Lauren Kavanaugh, now 21-years-old, attends college and plans on becoming a counselor to help those going through similar situations as hers. LOS ANGELES, CA (Catholic Online) - Now 21-years-old, Lauren lives the "normal" life of a college student aspiring to make a difference in others' lives. The horrors she endured at such a young age has shaped who she is now, and are not forgotten. Three-year-old Lauren wanted nothing but to be loved. Her birth mother, Barbara Atkinson gave Lauren up for adoption when she was a baby. However, eight months after living with Sabrina and Bill Kavanaugh, Barbara decided she wanted her child back. Join pro-life efforts and support a movement that really works! The Kavanaugh's fought to keep precious, beautiful Lauren. However, their lawyer never filed the paperwork terminating Barbara's parental rights. She was still legally Lauren's parent. Due to a technicality, the Kavanaugh's lost their case and Lauren, when she was two-years-old. "One day mum was so sick of me sobbing that she grabbed my arm and told me, 'get in the closet. '," explained Lauren, recounting how she began to live in the closet at Barbara and Kenny Atkinson's home. "I was huddled there for three hours under a rail of dresses and shirts. I thought it was a punishment. There was no water or food, just darkness." Every night, three-year-old, Lauren was ripped out of the closed and raped and tortured. "They put country music on blaring to hide my screams. After hours of abuse, I was bundled back into the closet, confused and in agony." The dark closet became Lauren's home. She slept, ate, and used the bathroom in the tiny room. The closet where Lauren was kept from the three-years-old to eight-years-old was 4ft by 9ft. 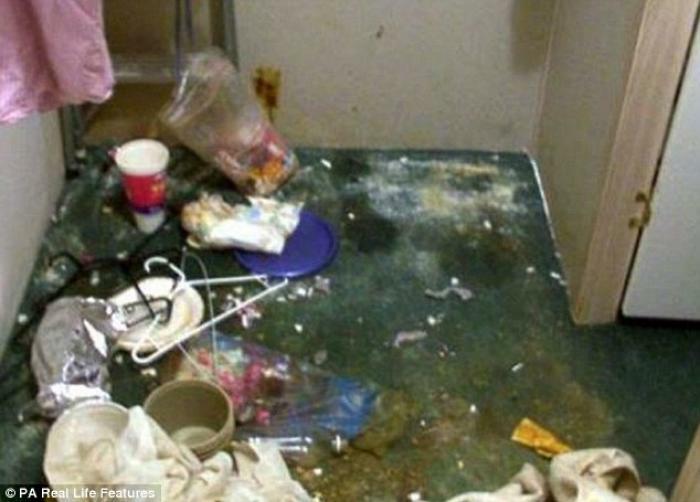 The floor of the closet she spent five years in was drenched in urine when she was rescued in 2001. "The carpet was drenched in urine and I lay under a thin, wet blanket." Burnt with cigarettes, nearly drowned and starved, Lauren had lost hope in life. "I was weak from hunger and was tied down so I couldn't fight back. I had to eat anything I could find in the closet and I was only let out for torture." Lauren recalls in the Daily Mail article, when she was six her mom gave her a bowl of macaroni and cheese. She told her she could chew it but then had to spit it out. The horrific and evil couple called Lauren their "little secret." One afternoon, Barbara couldn't resist and showed Lauren off to a neighbor. Shocked and appalled, the neighbor alerted the police. 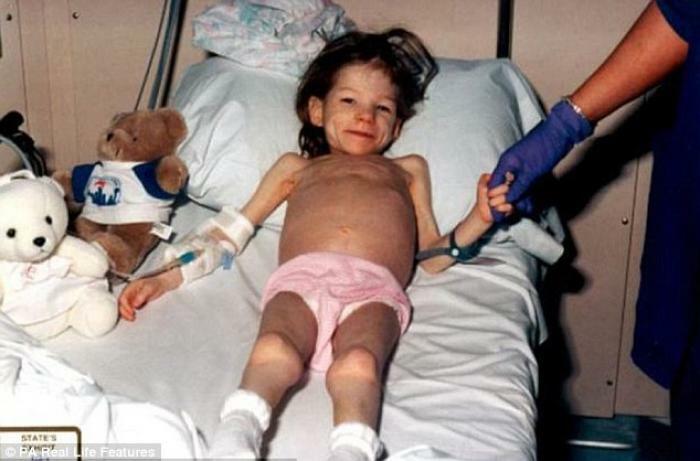 Lauren was removed from the home in 2001, weighing 25.6 pounds. Rushed to the hospital, Lauren received surgeries to help stop her organs from shutting down. She was fed with the same method devised for Holocaust victims because she was so starved. "Her tiny body was so badly damaged that she needed a series of reconstructive surgeries," stated the Daily Mail. Lauren was re-adopted by Sabrina and Bill Kavanaugh in 2001. The terror she experienced for five years did not immediately leave her, despite now having a loving family and support system. Lauren continued to be tortured by the Atkinson's through memories. She hid food, feared for her life during baths, had the mental development of someone much younger and tried to sleep in her new closet. Fits of rage, fights at school, suicide attempts, and seizures plagued Lauren for many years. After being put in an alternative school and residential therapy, Lauren learned she was not alone. She got her life back. 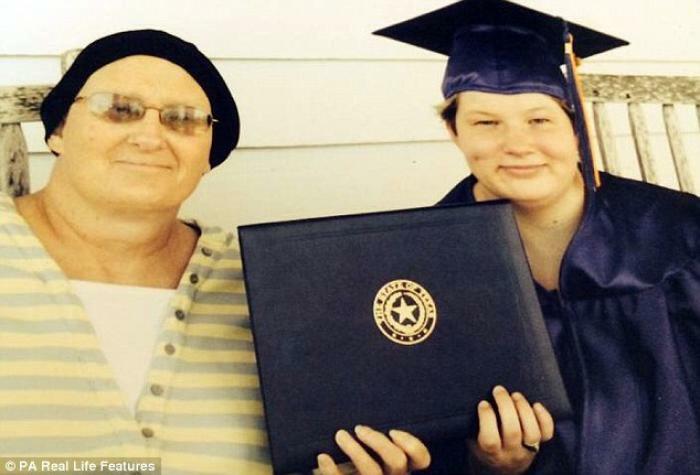 In her cap and gown, Lauren stands with her mother Sabrina Kavanaugh. Lauren graduated high school and even attends Trinity Valley Community College in Athens, where she studies psychology. 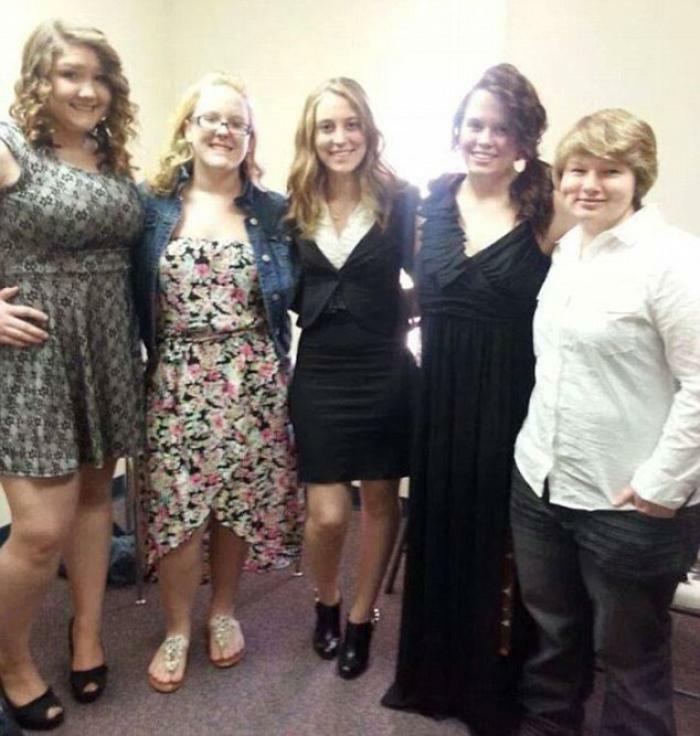 Lauren stands with friends from Trinity Valley Community College in Athens where she studies psychology. It's health month! Are you taking care of your health? "My dream now is to qualify as a counselor," expressed Lauren. "I really want to help victims like me to overcome their abuse and be strong." "I've been in their shoes and come out the other side."